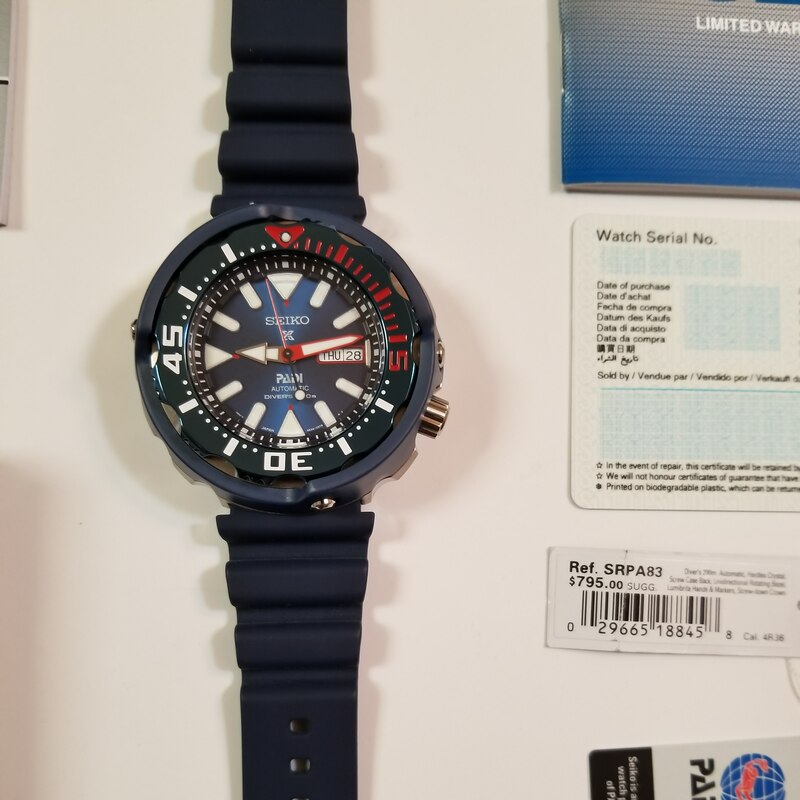 Sol - lets see pics of the Seiko SARN001. 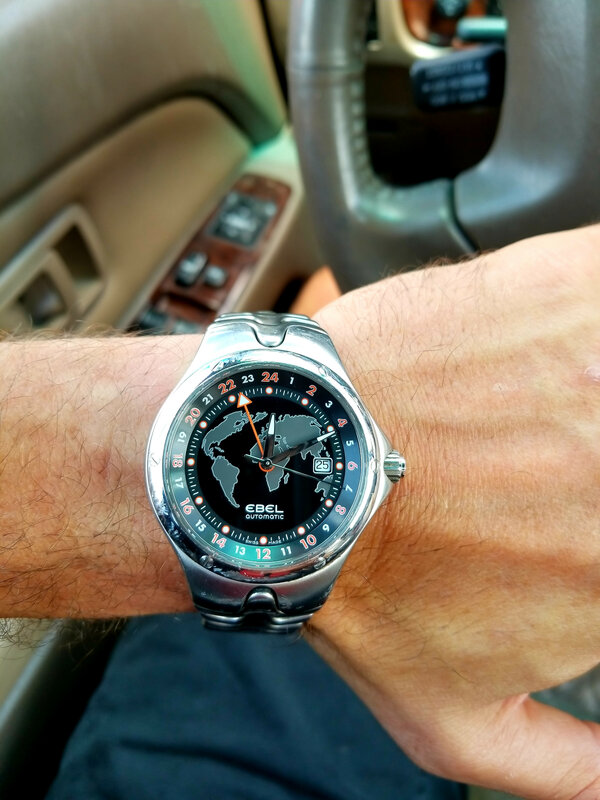 There are some solid pics (found the one below on google image search) of it on leather nato/zulu straps. It gives it a little bit of a retro upscale feel. A good quality one would be comfortable and not look too dressed down. Another route you could go to a large forum like WUS and see if anyone could help out. 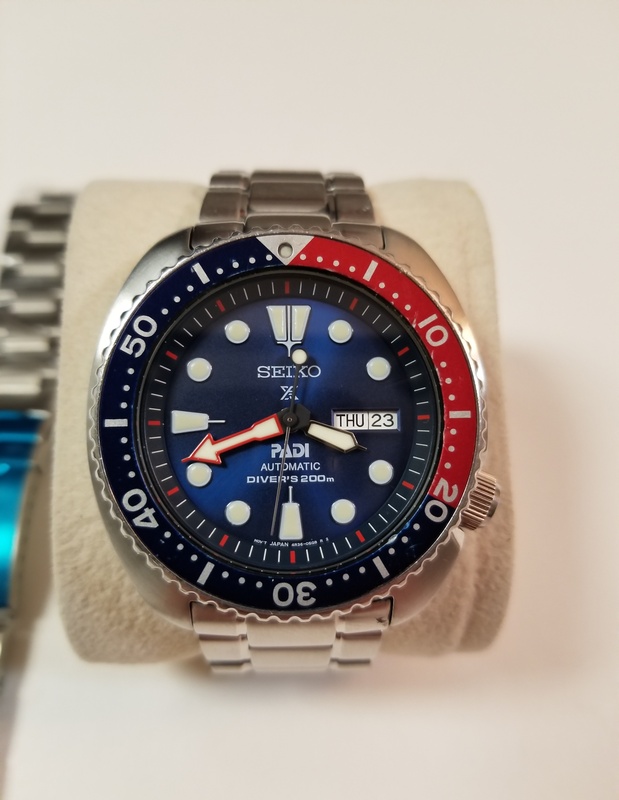 I imagine Seiko may have used that bracelet on other watches, or makes other watches with a similar case, that could have a bracelet to change out. 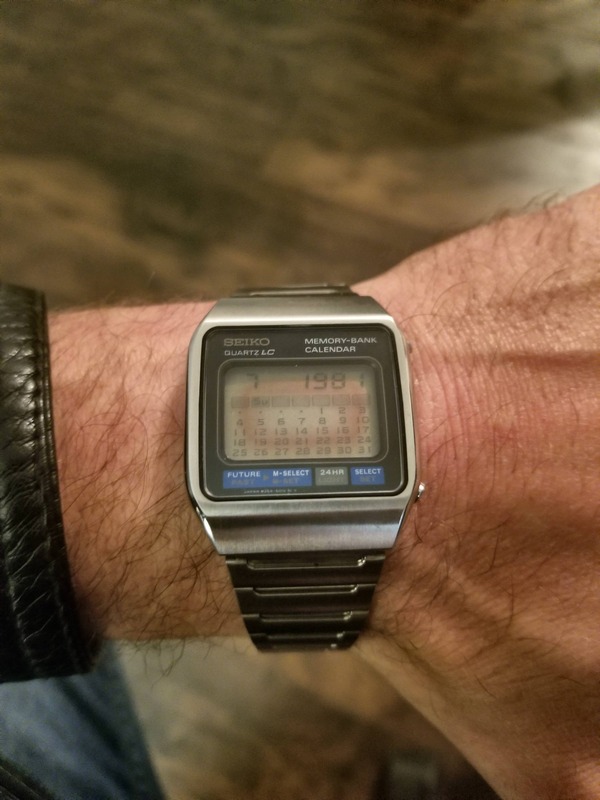 Edit - you could also google yobokies (seiko boy backwards) and get in contact with him. 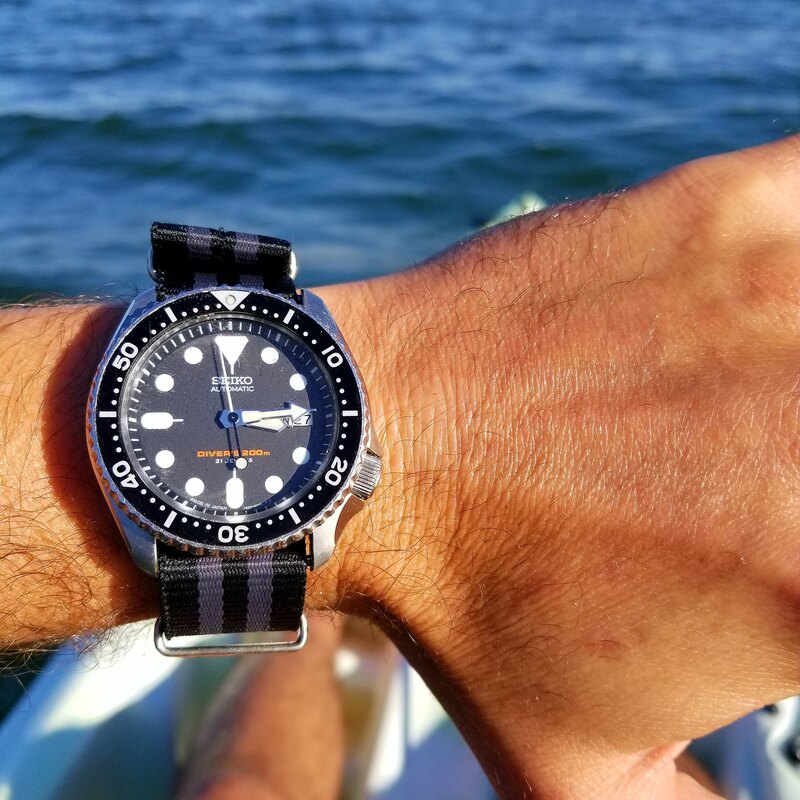 He is overseas but does a lot of work with seikos, modding and the such. I think he carries bracelets too - but that is about the extent of what I know of him. 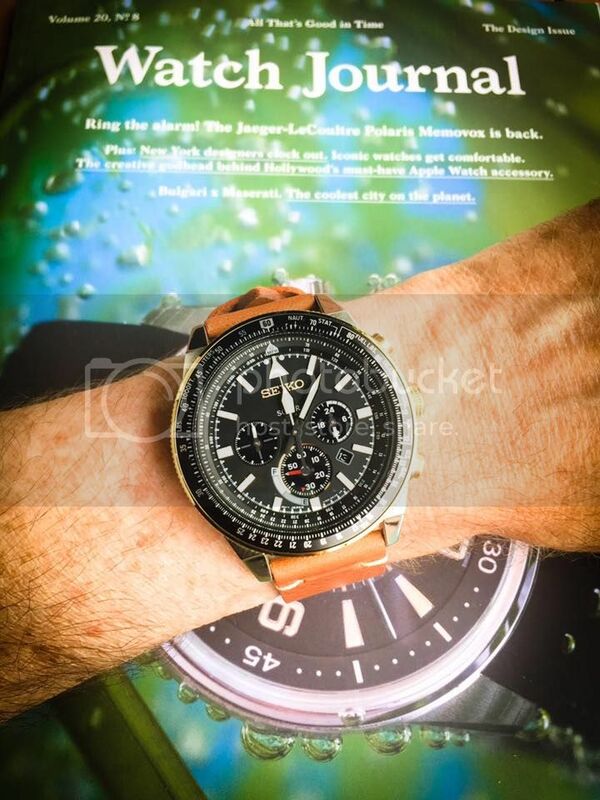 Last edited by 69Mach351; 2017-03-30 at 08:37 AM..
That watch is sick. I REALLY like it...god damnit. That is a really sweet watch. Glad to see this one get bumped again. Picked up an Explorer II a couple months ago on a whim in while passing through Wichita. 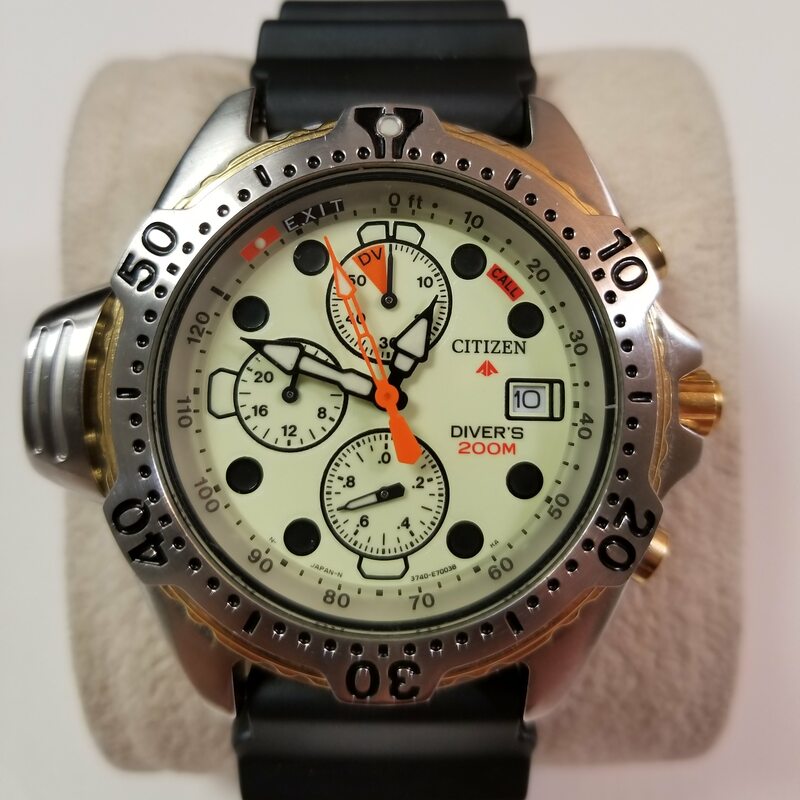 I really am looking for an orange faced watch to wear on the daily at work and need some recommends. 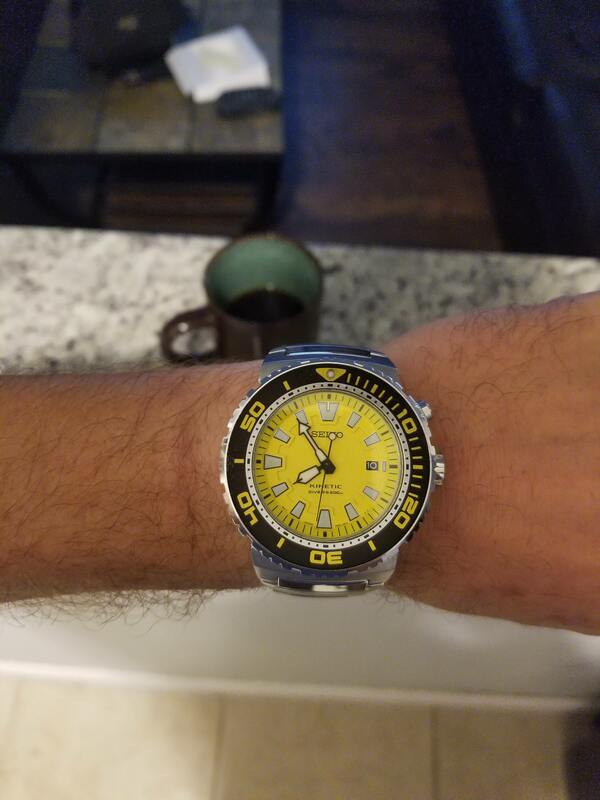 What I really want is a Doxa, but can't bring myself to pull the trigger on that one for a working watch. 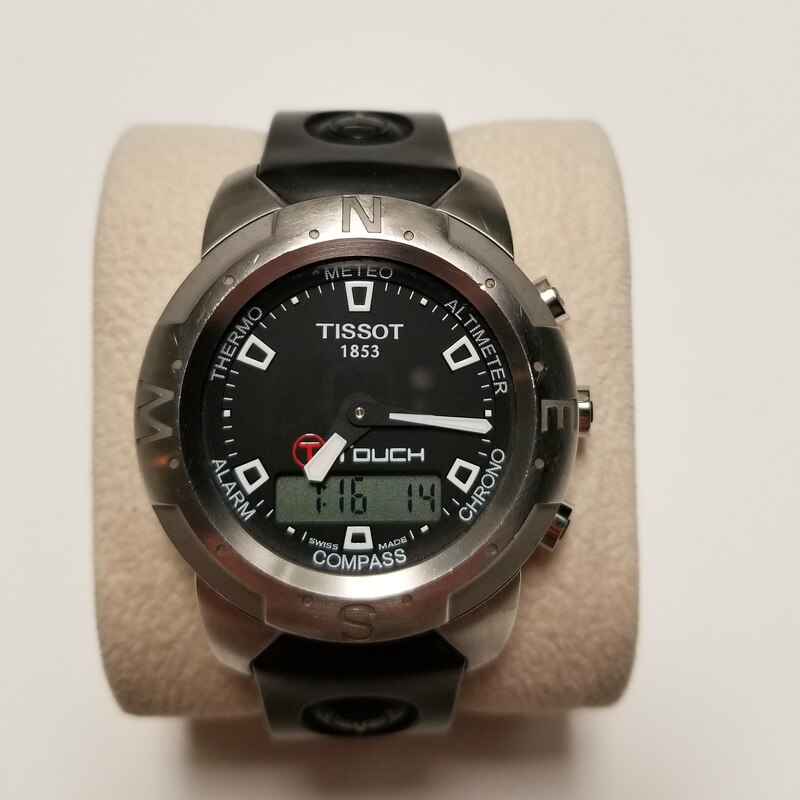 There are a few Tags and Tissot that I have considered, but nothing has stuck out to me. 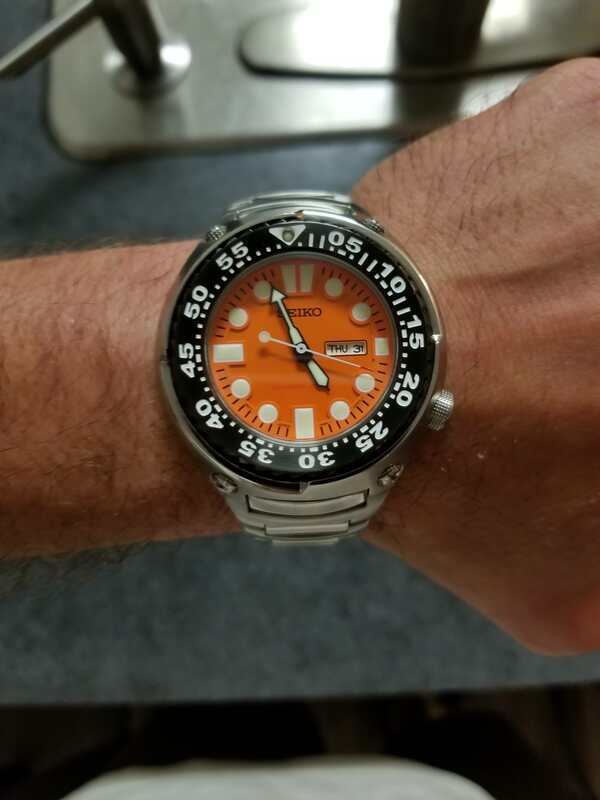 Saw a few Orange Monsters that caught my eye, but not a true fan of that brand (Seiko). 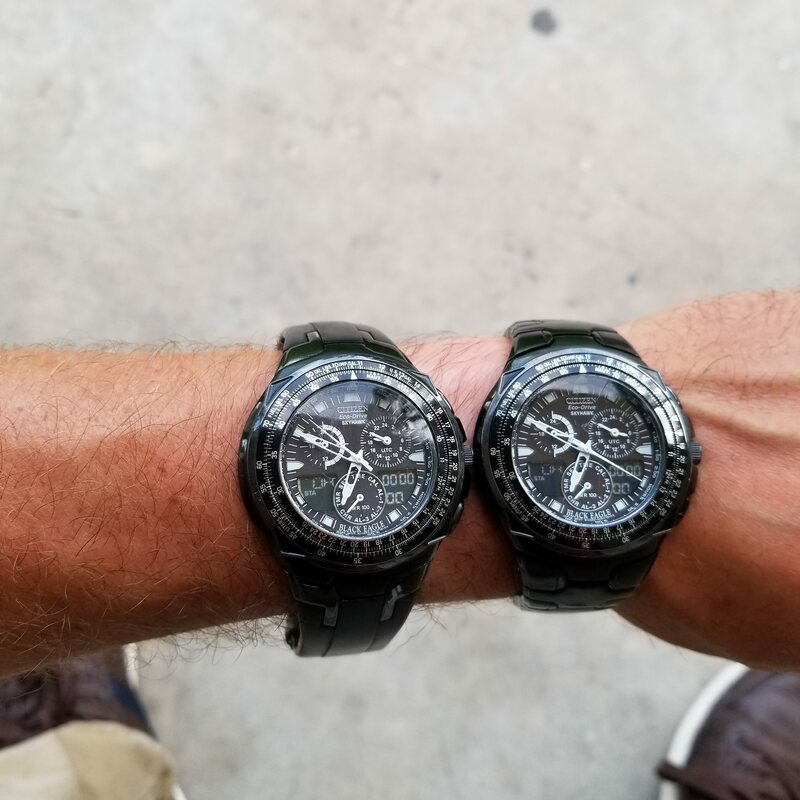 I love my Seiko watches. Give it a try. 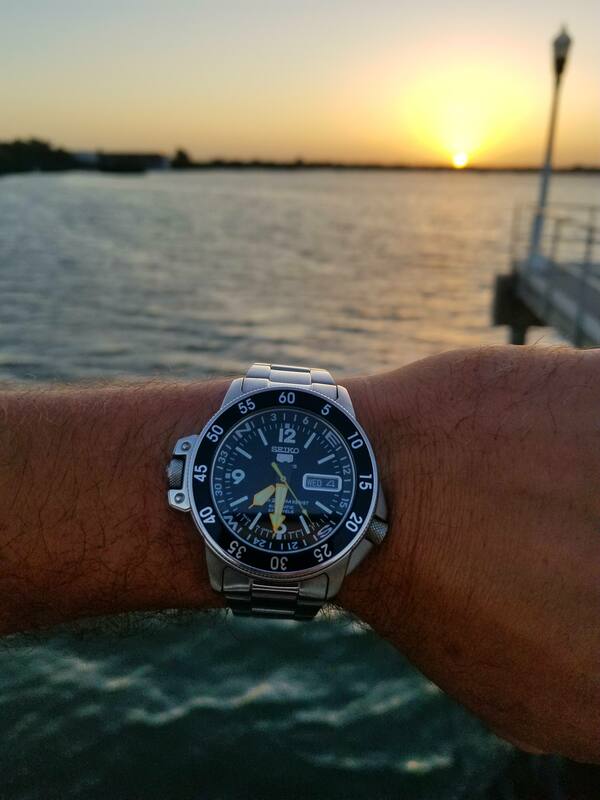 The Seiko Monster is a fantastic piece for the money. It's clever and bold. I have an orange Monster and recommend it highly. 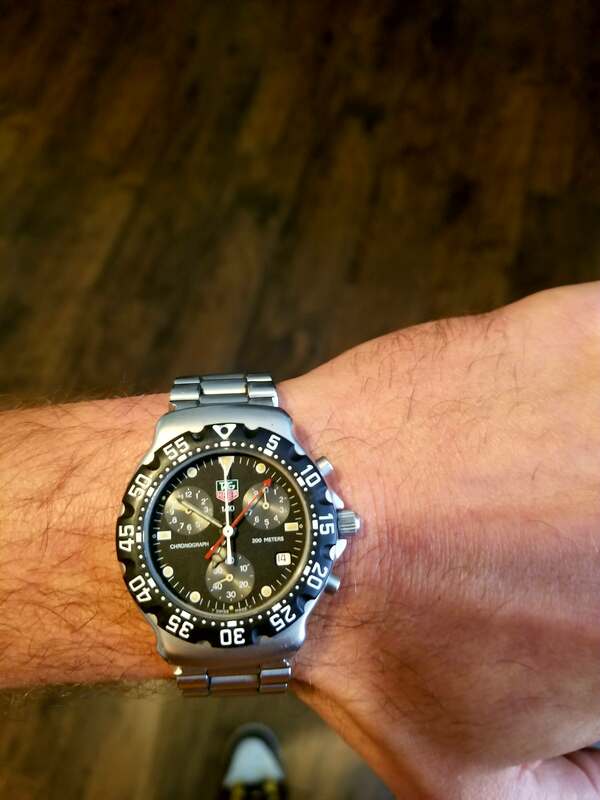 I am super close to pulling the trigger on an Air King. I just can't make my mind up if I am ready to invest that sort of coin. If the promotion comes through in the next month or two I might though. 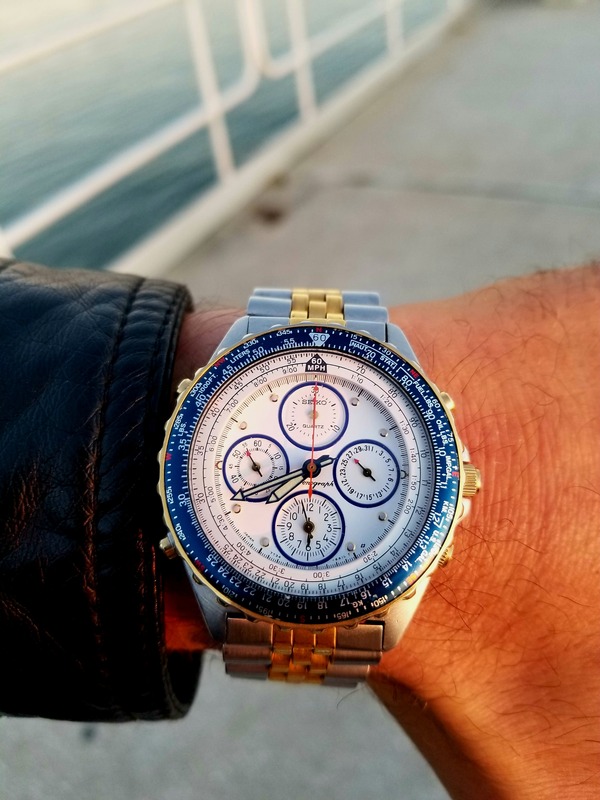 I picked up this colareb for my Seiko Aviator, I really like the look. 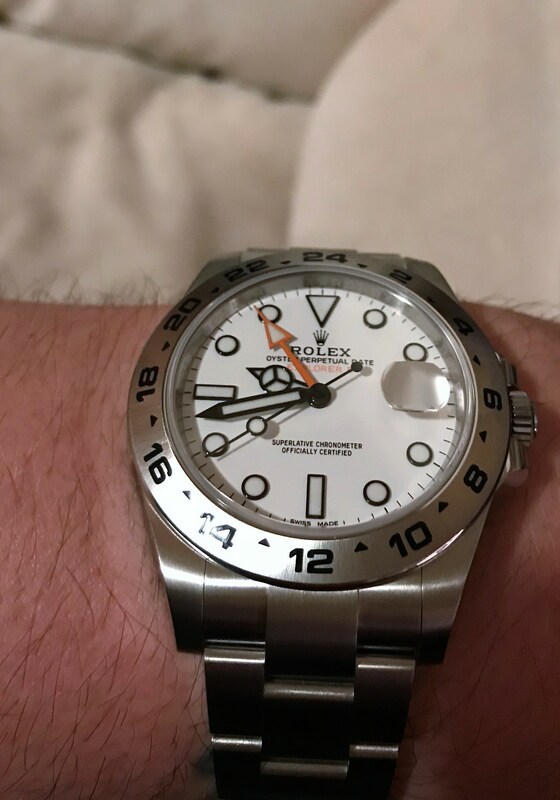 Do it....it is the best bang for the buck Rolex IMO. It really is. 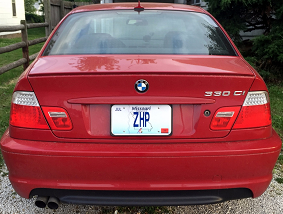 It is also not flashy, but classic. Probably will be my X-Mas present to myself. 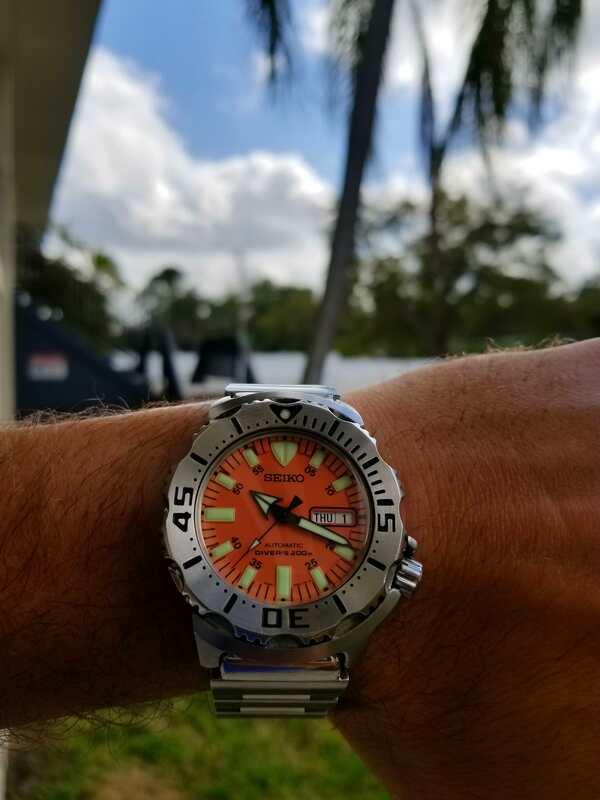 This past year I started a ebay/Amazon business and rare Seikos are probably my favorite flippers as sometimes Ill make several hundred bucks on one piece. 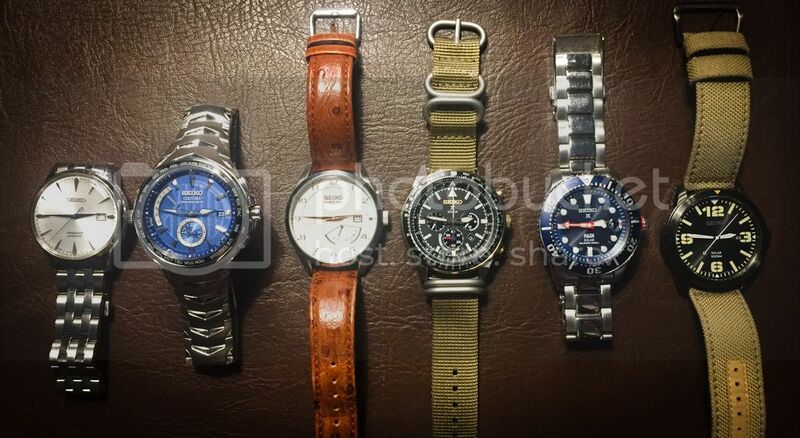 Personally, I wear a skx007j1 or my BFK the most. 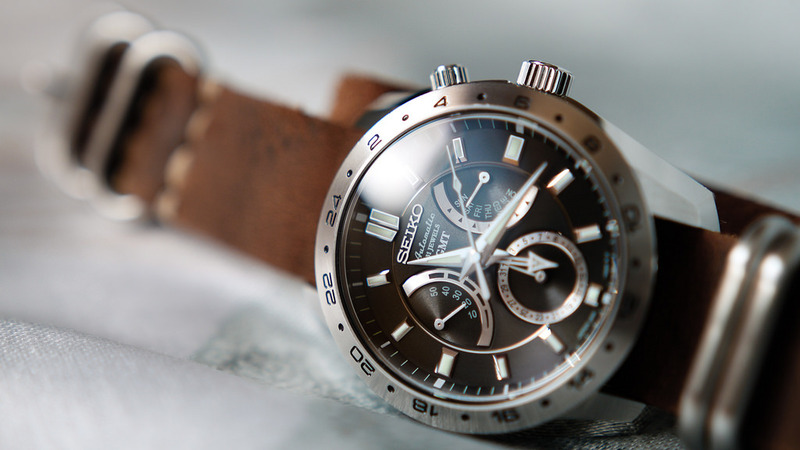 I think Seiko is by far the best timepiece you can buy for the $$. 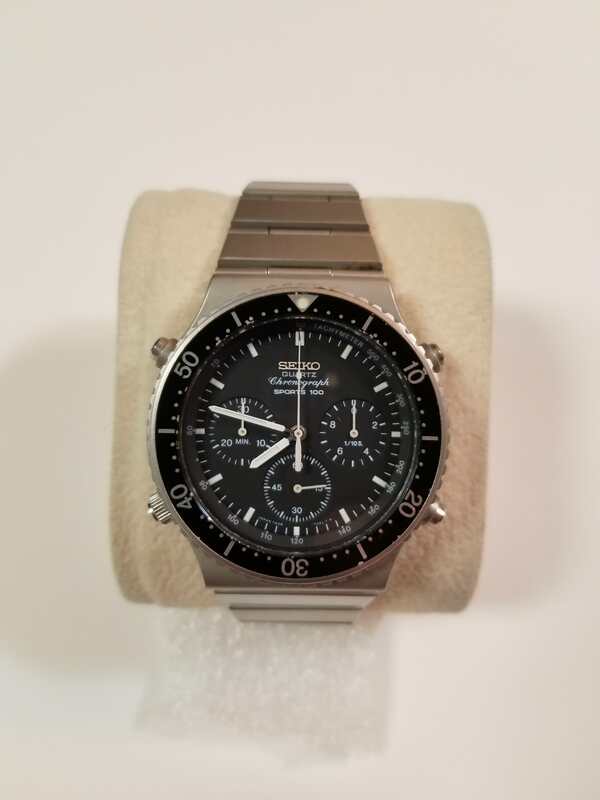 Some more watches in my humble collection as well as some that I have flipped. Post your arm machines ! 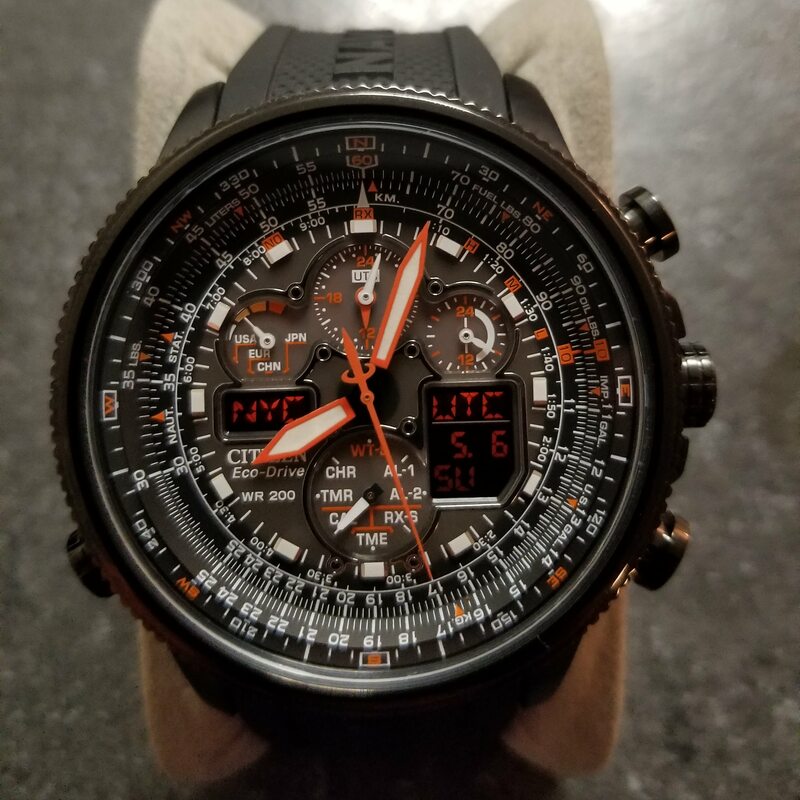 I wore that same Citizen Black Eagle for many years. Wore about half the black finish off the bracelet. Yeah they are prone to that. I have had three pass through my hands, swapped the best bracelet to the watch thats case and crystal was in the best shape(those domed crystals are super prone to scratching), still have it, sold the other two. 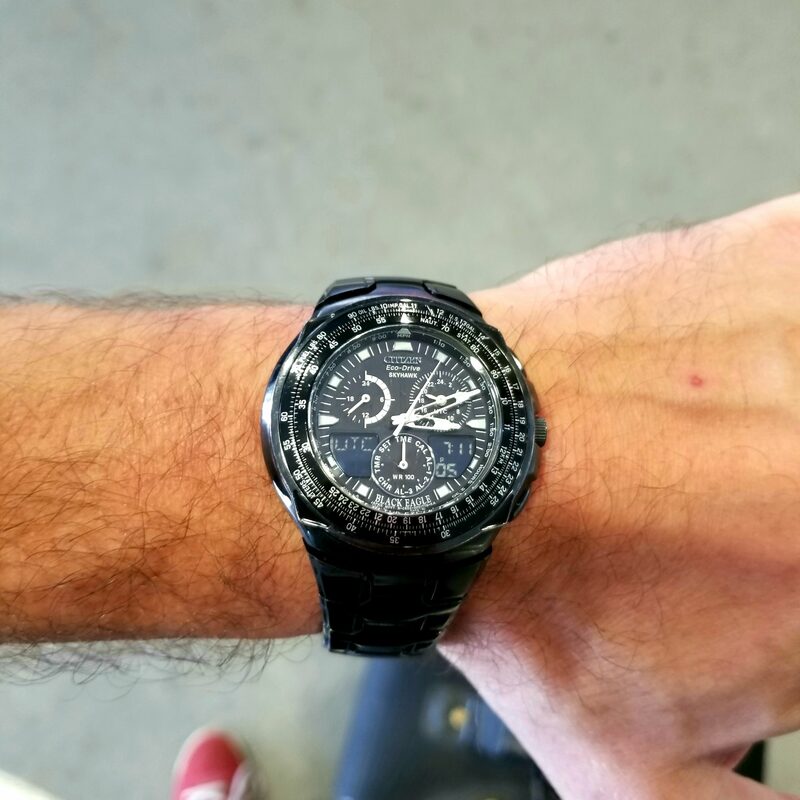 Pretty damn heavy, but awesome watch though.